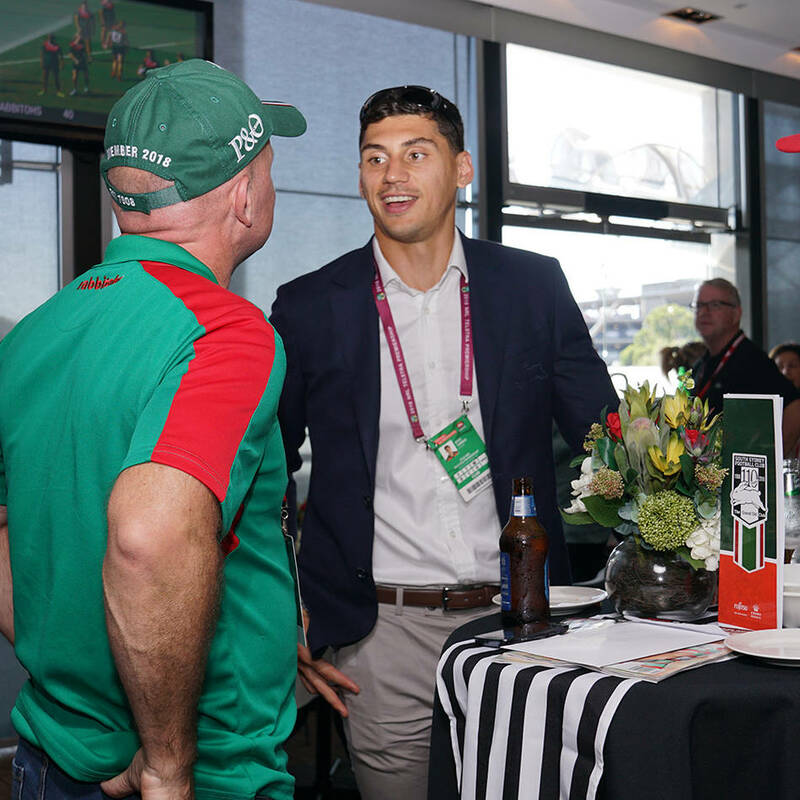 You & a guest can enjoy a unique opportunity to get the inside scoop from past and present NRL stars in a comfortable and relaxed setting at ANZ Stadium’s Victory Room at the Rabbitohs Rd 22 clash against the Roosters on Friday 10 August. You will be treated to an outstanding cocktail and tapas style menu throughout the evening all while sipping on premium wines, ales or soft drinks. Conditions: Item can not be transferred to any other games.